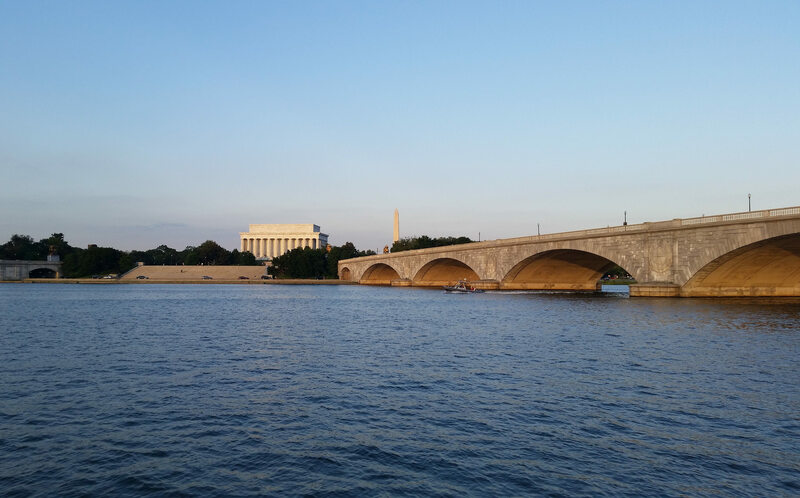 The Potomac River, the source of drinking water for over 5 million residents in the Washington, D.C. area, earned its highest health grade ever in Potomac Conservancy's 10th State of the Nation's River report. The Potomac's health has improved to a B, up from a B- in 2016 and a D in 2011. That's a testament to the power of collaboration. The accredited Potomac Conservancy and many other land trusts within the Land Trust Alliance's robust network, as well as a number of watershed groups, are working across the 14,500-square mile watershed to preserve healthy lands and clean water. The Environmental Protection Agency's Chesapeake Bay Program is leading a historic cleanup effort to reduce water pollution to the Potomac River, and land trusts across the region are among the organizations supporting this work. The result? Top pollutants are on the decline, more streamside lands are under protection, and native fish and wildlife are rebounding. The Potomac now supports healthy communities of striped bass and white perch, and it's one of the few rivers along the East Coast where American shad populations are thriving. This is a dramatic and welcome turnaround for the river President Lyndon Johnson once declared a "national disgrace." Spanning more than 380 miles, the Potomac River starts in small creeks and streams in the Allegheny highlands. It's in these verdant upstream lands where private and public conservation is protecting places that are home to clean water. Today, over 2 million acres of land in the Potomac River watershed are permanently protected from development. But there's more work to do. The report warns that polluted urban runoff, rapid deforestation and new intrusions on federal water protections could derail progress. That's why Potomac Conservancy and many others will keep working to clean and safeguard our waters. You can learn more about the Potomac River's recovery and emerging threats at www.potomacreportcard.org. Emily Warner is senior director of land conservation at Potomac Conservancy.